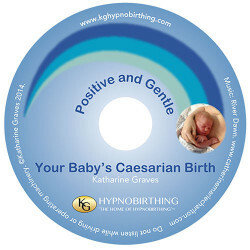 The highly acclaimed Hypnobirthing Book by Katharine Graves is sold with a relaxation audio and is available in a variety of formats. The book is based on the effective and sympathetic approach Katharine Graves has developed over the past 9 years and will appeal to those who have an interest in promoting calm and natural births and positive early years development. Learn online, and join the KGHypnobirthing community for support and encouragement throughout. A complete in-depth Antenatal Training Programme with over 12 hours of streamed video content. 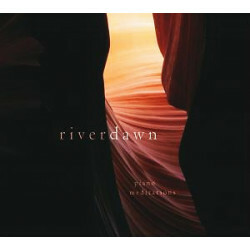 Includes The Hypnobirthing Book (digital version), relaxation audio MP3s and our private FB support group. Everything you need to build confidence, release fear and give yourself and your baby the benefits of a relaxed and gentle birth. Enjoy a free introduction before you buy. 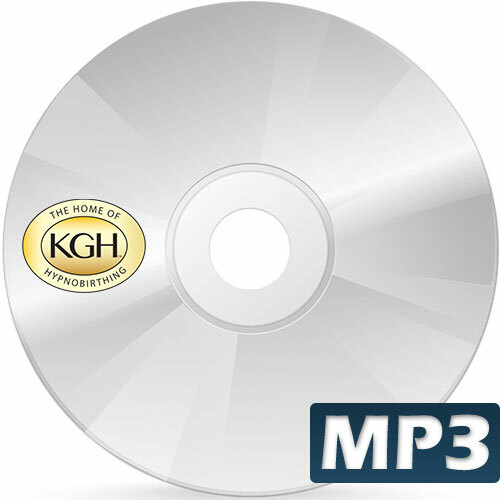 Click on this product to download your MP3 using the code from the back page of your Hypnobirthing Book. This book lays out an approach to childbirth designed to give a calm, c.. 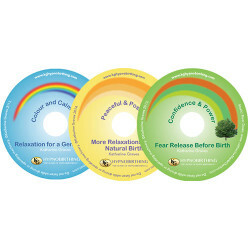 The full range of KG Hypnobirthing relaxations give you choice in your prac.. It is established that - Fear – gives rise to – Tension –..
Perhaps you would like more variety in the relaxations you use in pregnancy.. The positive experience of giving birth by caesarean. How lucky we ar..
A breech birth is unusual but normal. This audio helps you make the right c.. The change in your life when your baby arrives is enormous, and it can take.. When a baby is born, a mother is born too. Motherhood brings fundamen..
Breastfeeding your baby is easy and natural. It helps you bond closel..
A haven of peace and calm for a mother - the pivotal point of t.. So you want to have a baby. The more you try, the more stressed you become,..
DVD of Dr Sarah Buckley's talk at the KG Hypnobirthing study day exploring .. Exclusive Leaflets, Birth DVD, Pins & Stickers Please click on this it.. The perfect relaxation music for pregnancy and birth used by Katharine Grav..